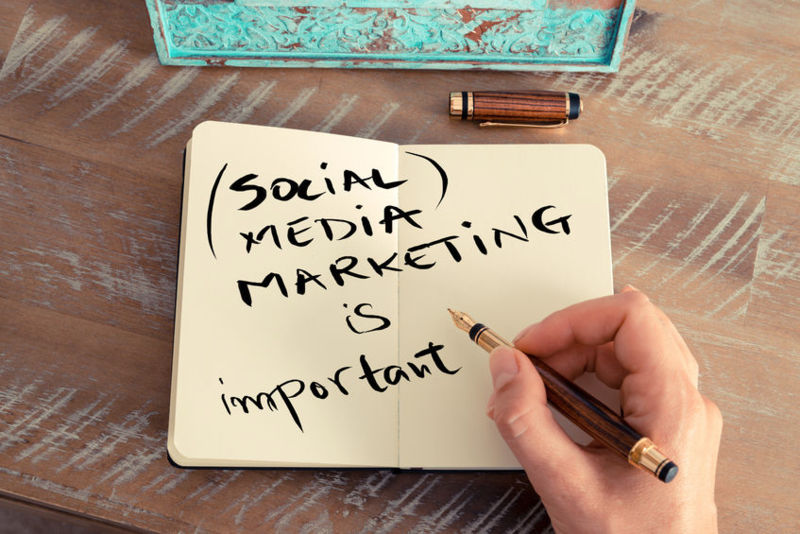 Social media marketing is rapidly becoming a huge part of a company’s overall marketing strategy. Think of it as the process of gaining attention through social media sites like Facebook, Twitter, YouTube, or Instagram, and directing the resulting traffic to your website for the ubiquitous sales opportunity. The trick to this process, as your web marketer will understand, is that social media users are resistant to being marketed at. The tactics of radio, television or even online banner advertising will not work.